Zesty lime green inspires us psychologically. 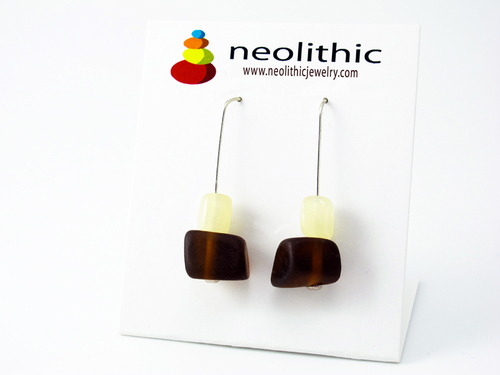 Enjoy our handcrafted earrings in gorgeous transclusent resin combined with handmade glass. Green is also the color of abundance and prosperity. You can look forward to adding just the right amount of playfullness to your outfit – Just the boost you need. 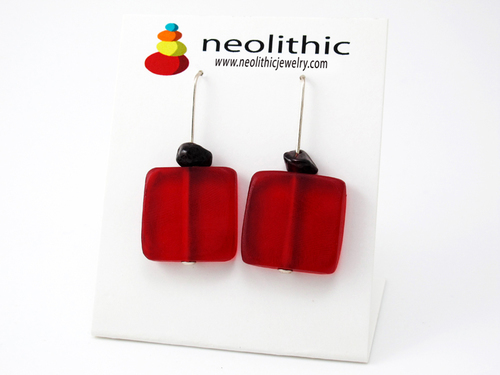 The combination of resin and sterling silver makes our statement earrings super lightweight and comfortable to wear. 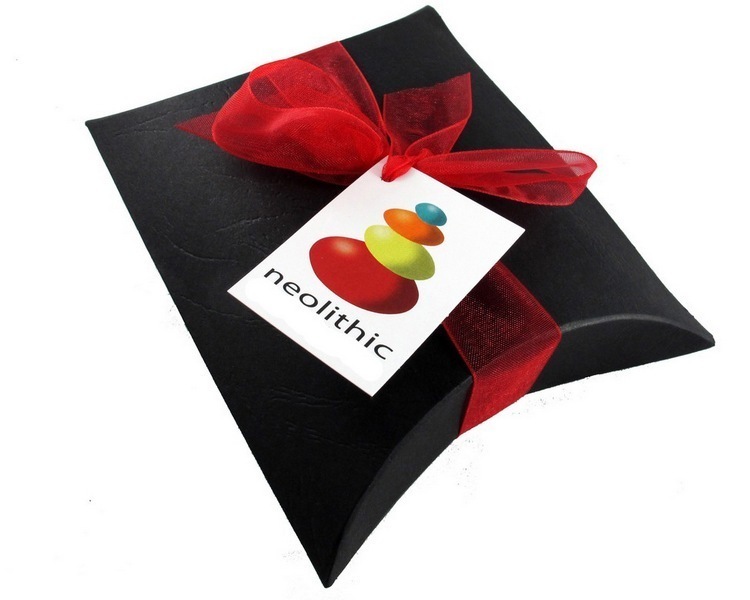 Neolithic’s minimalist take on jewelry makes it seriously desirable. 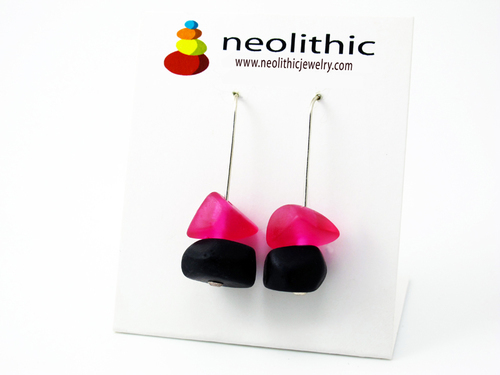 Bold resin is really one of the hottest looks around. 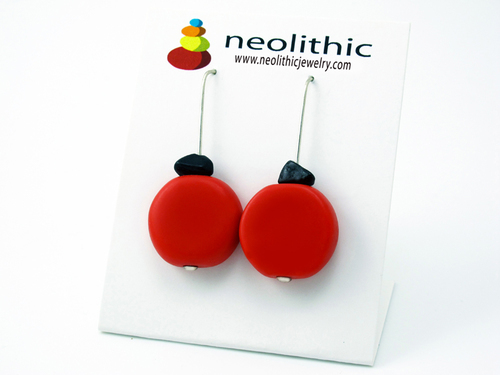 The artist has put a whole lot of love into creating this bold earring range – no two pairs are the same and each have an organic feel and look to them. Enjoy that splash of color that most outfits deserve. 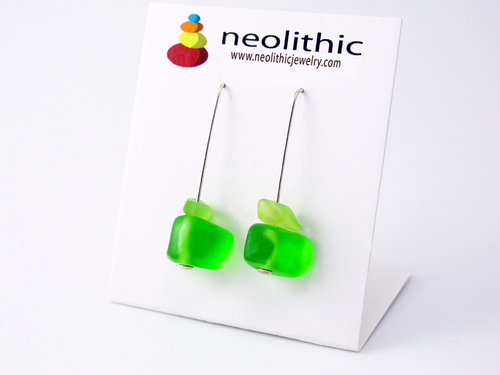 For a matching set in this revitalising lime color check out our handmade resin pendant range.